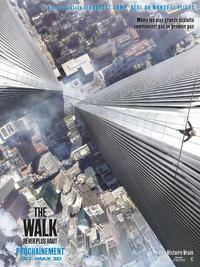 The story of Philippe Petit’s extraordinary walk between the twin towers of the World trade Centre back in 1974 is the subject of a new film, ‘The Walk’, by Robert Zemeckis. It’s out on general release the next day. Bon courage!